It is time for you to believe and invest in you. YOU ARE WORTH IT AND DESERVING OF IT! How wonderful would it feel if you had more confidence in your image? I am going to support you in getting that confidence and the power the comes with it! 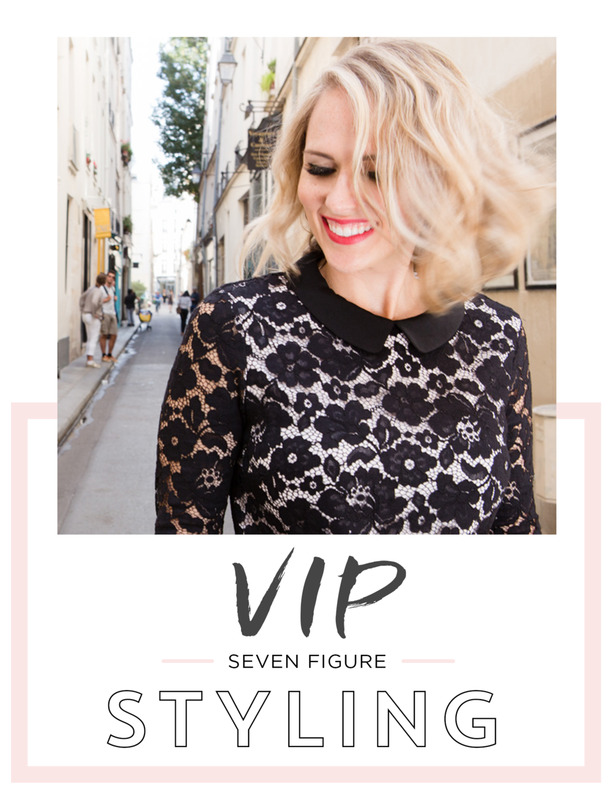 Creating your custom image is all about having the right tools to start letting your outer wardrobe reflect your true style, personality, and the achievements that you have worked so hard for. Stop letting those stories in your head dictate your power!